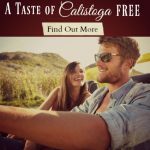 When you live a long way away, it’s a natural assumption to think that the town of Napa is the hub of the valley and the right place to stay to enjoy all the wonderful things to do in Calistoga & Napa Valley. For some, seeking a larger town center, a walk to the theatre or cinema and a wider shopping selection Napa can be the right choice. However, as a larger town with industrial roots it is not the rural wine country ambiance that many people are actually seeking. For that you need to look, what the locals refer to as, up valley. 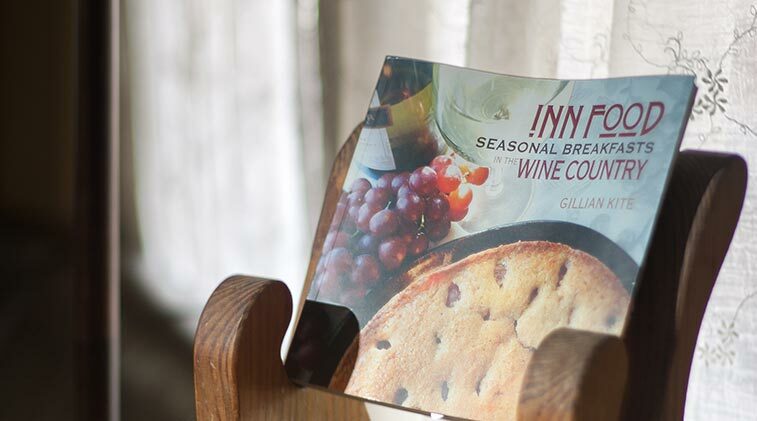 Our Calistoga bed and breakfast offers the perfect setting from which to explore the many activities that this beautiful region has to offer. At the very top of the valley sits the small country town of Calistoga. Despite its roots as a spa town for vacationers it remains the most authentic of Napa Valley's small towns. Here the valley narrows down to give stunning vistas of the Palisades cliffs as you look to the east down the main street of Lincoln avenue. To the west the view is of the gentle wooded slopes of the Mayacamas range. The next town south is St. Helena. Known to the locals as the Rodeo Drive of Napa Valley its the place to shop for that special, expensive, something! St. Helena also offers some outstanding dining experiences. 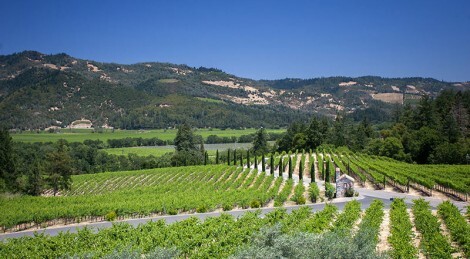 Moving further down valley you pass through the villages of Rutherford and Oakville, with a number of more rural lodging choices, until you reach the small town of Yountville. Riding the coattails of the world famous French Laundry (the only restaurant we cannot get you a reservation for) the town has attracted many great restaurants as well as larger lodging establishments and a scattering of smaller bed and breakfasts. 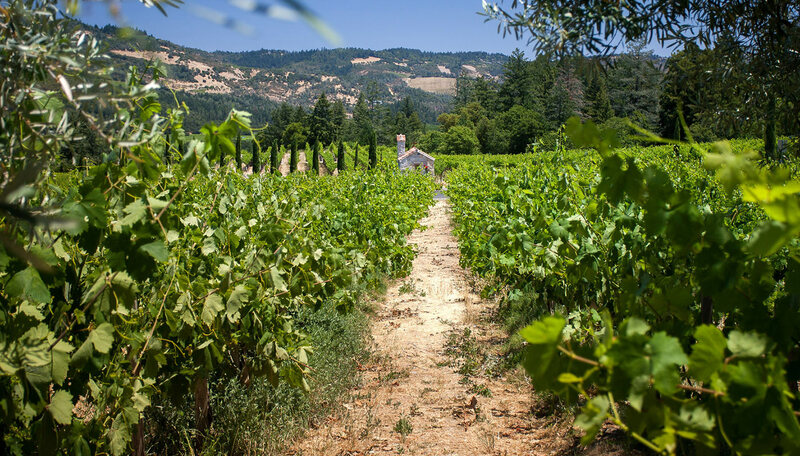 Surrounded by vineyards and some of the finest wineries in the valley Calistoga is a great base for wine country touring, dining and of course the world famous geyser, spas and mud baths. How many wineries to visit in a day depends on the wineries you choose and the pace you are comfortable with. For a regular tasting at a popular winery, allow about ½ to one hour, around 30 minutes more for reservations for a longer tour and tasting. 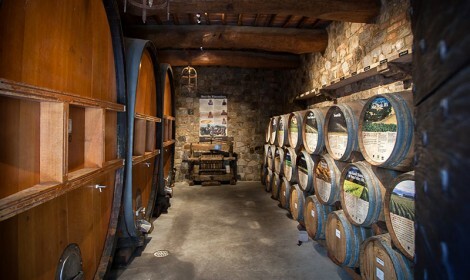 Most wineries are open from around 9-10 AM until 4:30 or 5 PM. Allowing time for travel between wineries, a stop or two to appreciate the scenery and perhaps a nice lunch a fairly hectic day would be around 6-8 winery visits. A more relaxing day would be perhaps 4-6. 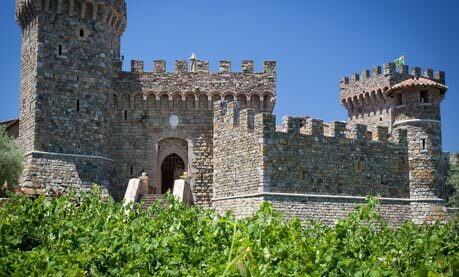 One of the most frequently asked questions from guests is something along the lines of "What are the must see wineries?" With over 250 wineries in the valley it’s actually a tougher question to answer than you might think. In responding, we first try to find out what people are looking for so we can base our advice on their preferences. Once we know what kind of wines guests enjoy we can then offer some recommendations of a few personal favorites grouped around some themes that guests often find useful when putting together a list of wineries to visit. We can usually help you create a list of wineries that will give you a flavor of the valley’s diversity. 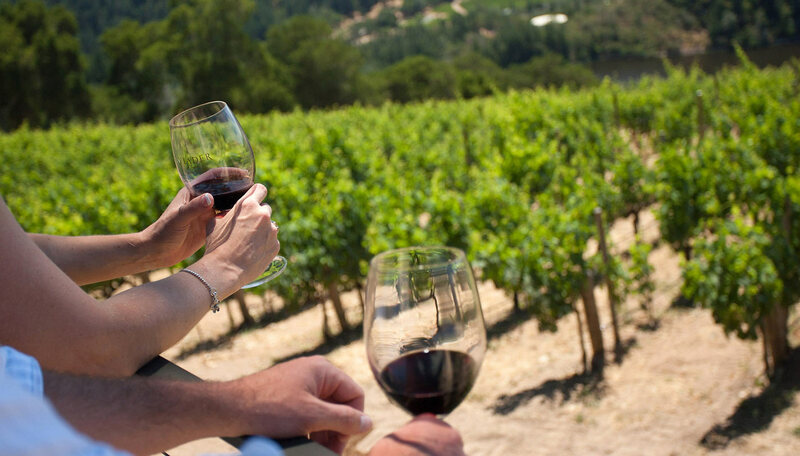 Find out more about some of the top places to visit for your memorable Wine Country getaway. Also, please remember that even living here, we don’t know every winery and that part of the fun of the valley is the element of discovery. If you see something on your travels, or read something about it on a web site or hear something from a friend - try it out, that winery may just become the one you love that becomes your personal favorite to share with a friend – and so the cycle turns. A great web site to explore the many wineries of the valley and plan your excursions is the Napa Valley Vintners Association. 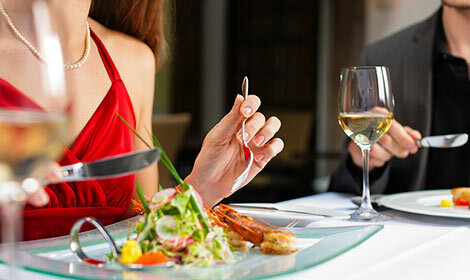 The Napa Valley offers many world class dining experiences. We have listed a few of our personal favorites here. A good site for planning, accessing reviews and checking table availability is www.opentable.com. 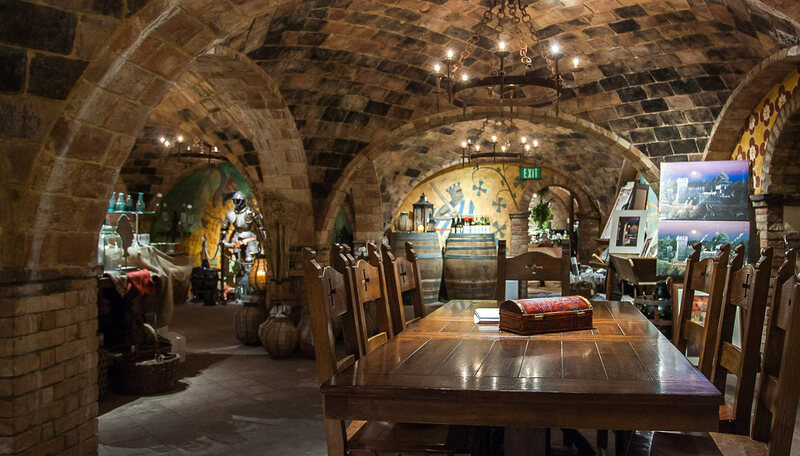 Search under wine country restaurants or a specific Napa Valley town. American comfort food and grilled classics. Outdoor dining in summer, cozy dining room in winter. Live music weekends and some weekdays in summer. Friendly, simple, family style Italian. Bistro classics and fine dining. Smaller and more intimate than Brannan’s Grill. A comfortable and casual bar on one side and a seating area for intimate gatherings on the other. Enjoy Italian, German, and Mexican dishes. Chic casual dining at Calistoga’s new upscale spa resort. French inspired farm-to-table dining in Calistoga. Seamus Feeney showcases the very best seasonal, local ingredients in great farm to table cuisine featuring Long Meadow Ranch's superb grass fed beef. A local favorite. Italian comfort food in a cozy setting. Outstanding pacific rim cuisine in a fine stone building. Perfect for a romantic dinner for two. Steak, steak and steak, great quality, high price, simple preparation. Comfort food at relatively modest prices, no corkage charged so take that bottle you just bought and can't wait to try. Fine dining in the restaurant and simpler fare in the grill. Both overlook the croquet lawns and golf course. Watch the sun go down over the vineyards while you dine in luxury. The perfect spot for that special romantic dinner. If you love food and you can get a reservation - take it! The only restaurant we can’t even try to get you reservations for. Approaching French Laundry standards with a hipper atmosphere and a fraction of the price. Probably the best value fine dining tasting menu in the valley. Lots of visitors choose Thomas keller's other restaurant when they find the French Laundry impossible to get into. It is very different. Service is fast and even frenetic at times. Food is French Bistro classics. It can be noisy and crowded so a good spot for a group of friends, perhaps not the best place for an intimate romantic dinner. Another Thomas Keller Restaurant and well worth a try. Serves a fixed menu so, if you have strong dislikes, check what they are serving when you reserve. His and hers mud baths and massages plus a great mineral spring fed pool. Traditional thick Calistoga mud baths for couples. Trendy upscale take on the Calistoga Mud tradition. Luxury treatments in a sparkling new resort. Festival Napa Valley - find out more about this popular July event! Napa Valley Film Festival - in November is one of the hottest events of the year. Find out more, view a video about this wonderful event and book your getaway. Fly above the valley with Calistoga Balloons. Be a cowboy for a day or just enjoy a leisurely horse ride with Triple Creek Horse Outfit. See the old faithful geyser blow and the fainting goats almost certainly failing to faint at Calistoga’s own natural geyser. See the world’s largest petrified trees at the petrified forest, they just lie there, but it’s interesting if you like geology or fossils. See big game at Safari West. Drive to the coast and eat the freshest oysters at Hog Island Oyster Company. There are several choices for getting around the wineries from self-guided bicycle tours to private limousines services. Here are some options that many of our guests enjoy and which we recommend. 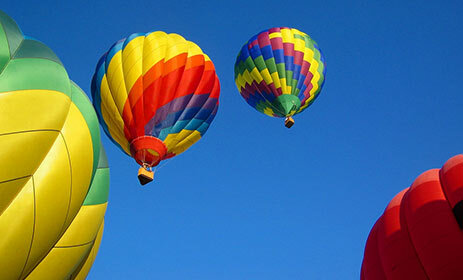 Soar above the valley with the friendliest and safest balloon company that we know. Calistoga Balloons will pick you up from the Inn and whisk you away for your flight, followed by champagne brunch and then return you to the Inn. Be sure to mention you're staying at one or our properties & receive the in-flight photo package complimentary! 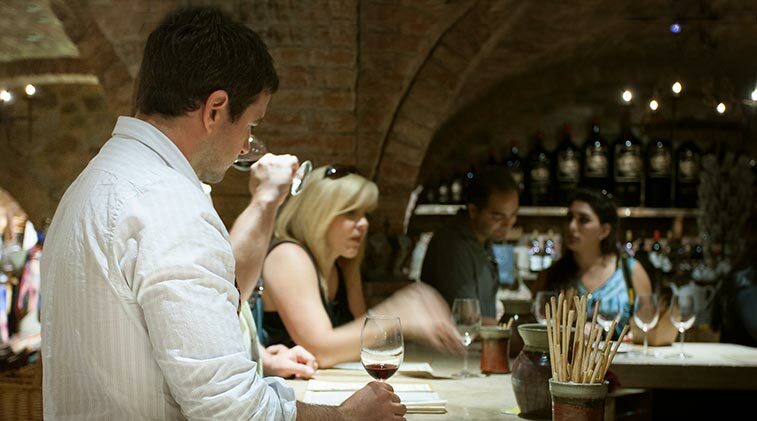 Try their “cool wine tour” with everything included from wine pick up to tasting fees or simply rent a bike by the day. Fun group bike and kayak tours throughout wine country. 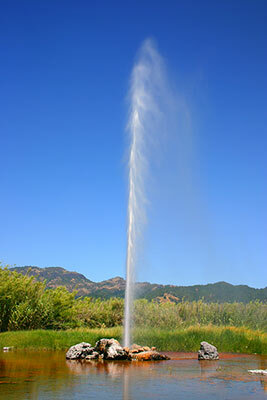 The Calistoga tour is very popular and they offer a $10 discount for our guests. Relaxed and informative tours on winery back roads in the unspoiled Alexander valley. Friendly professional Limousine service. Special rates and service for our guests. Six hours for up to 4 people in a Town Car for $499. Yukon Denali seating up to six people also available. 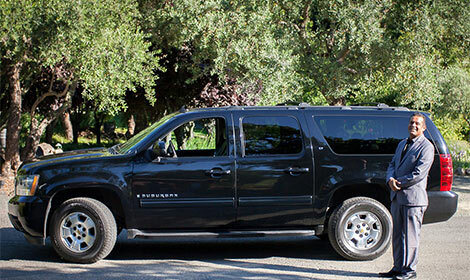 Small, friendly Limo Service for couples or small groups. Large professional limo company offering everything you would expect for a personalized tour for couples or small groups. Great service and some interesting special tours as well as the usual limousine service. 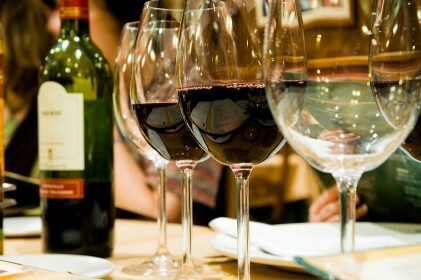 Especially good value for evening drop off and pick up for dining in other Napa Valley towns. Free to our guests, this on demand shuttle service covers many wineries around Calistoga, this downloadable map shows details of the route.